Book of the Year in the Irish Times 'A wonderful storyteller' Joseph O'Connor On the quays of Dublin, Jasmine is running, training for a fight she can't compete in. It's 1982 and boxing is illegal for girls. For Jasmine boxing is everything: after running away from home, and narrowly escaping a risky situation in London, it is all she has to claim as her own. But with a legal fight impossible, and a ghost from her past on her trail, where can it end? 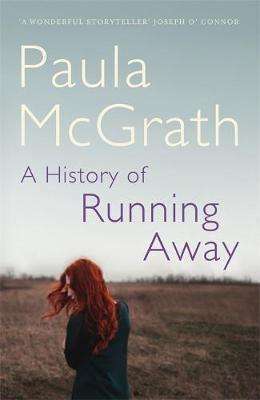 A History of Running Away is a brilliantly written novel about growing up, starting over and learning to fight for yourself.